A hands-on research on his mobile software collection denotes that most of his softwares had been ageing and nothing has been done to update it to latest version. That was not the fact here. I had to check his Antivirus definition if he was actually running the latest version so i can think of the next possible step to take. His Antivirus software was the latest and had scanned the phone without detecting any threat but within me i knew that there was a much tougher virus programme in his phone which needed more than a free software to combat the illegal programmes on the phone since this threat made the phone unable to view images, play videos and music. Since there was no way to solve the problem, i had to opt in for plan B.
I carefully inspected all the programmes in the "My Files" folder to see if there were any suspicious threat caused by downloading corrupt videos,music or files.Though i saw some suspicious virus programme; but my certainty had not measured up to the level of removing an unconfirmed customer programme on the phone. Since i was still having my doubt i had to think of another alternative. Since i was not sure about suspicion yet, i had to hard reset the Samsung GT-19000 to factory default. To reset the mobile device, i went through my settings, selected privacy and later opted in for the option "Factory Date Reset." This particular option reverted factory settings on the phone. This aided me made a step forward to an extent but was not the perfect solution to the menace. It was after this i confirmed to myself that the phone OS has either been corrupt or videos,files,music or any other media in the phone is corrupt. I carved out a space on my laptop and backed up all the files,videos, and musics on the phone and wiped off all data from the USB storage. This totally deleted all the content of the phone before i continued and this was what really solve the problem. If your google account or password is not blocked you can use the following method to reset your phone.Just type *2767*3855#. Warning!!! All your data will be erased,including contacts,messages,etc. 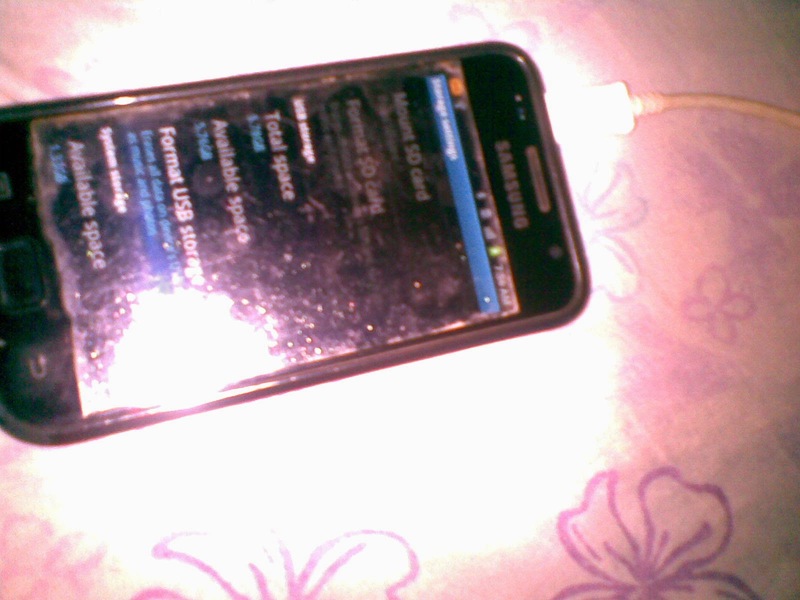 Buy This Phone From Konga.com Now.